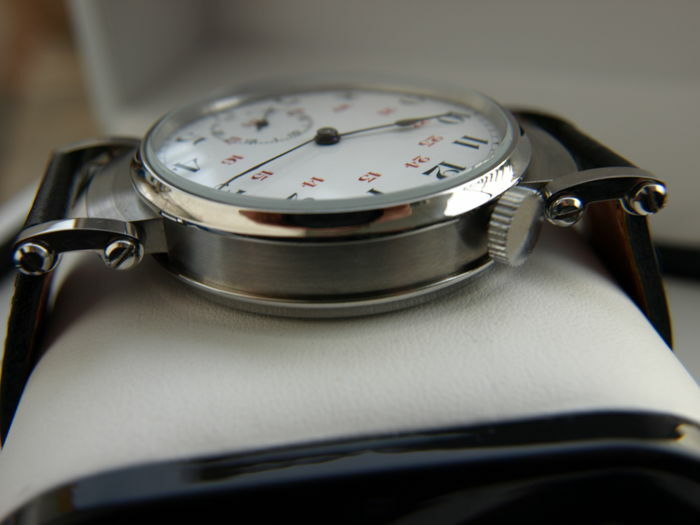 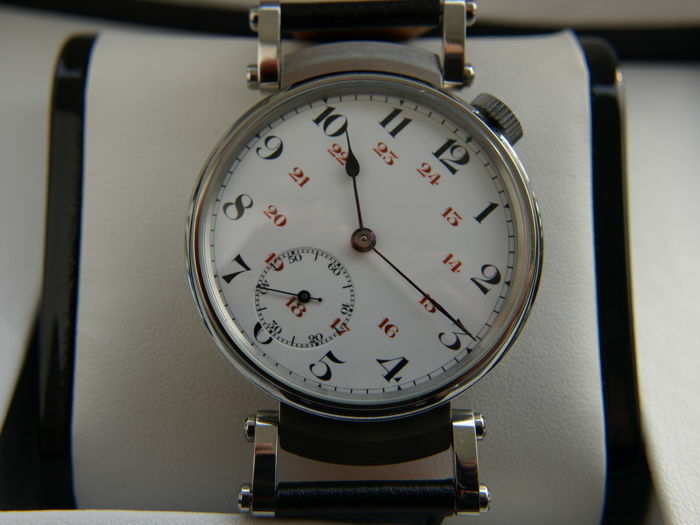 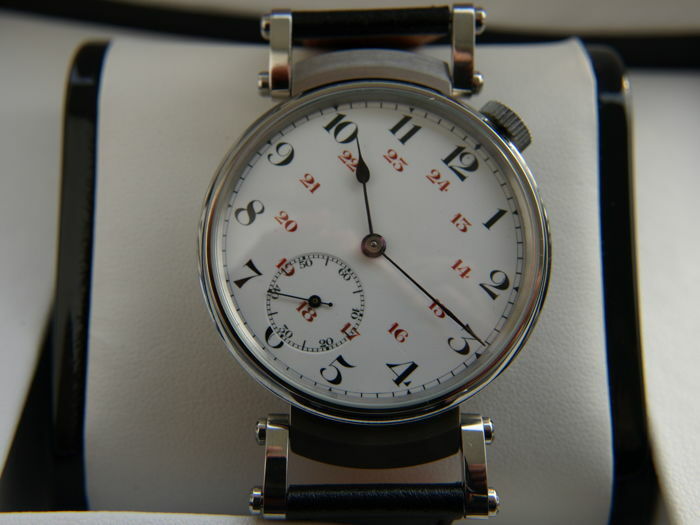 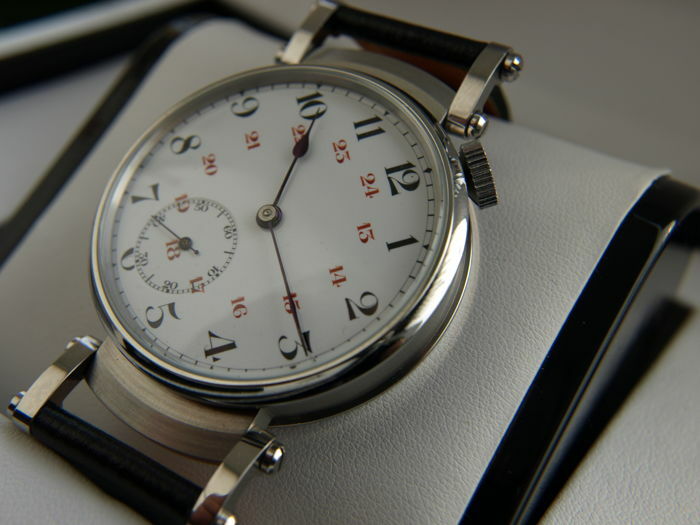 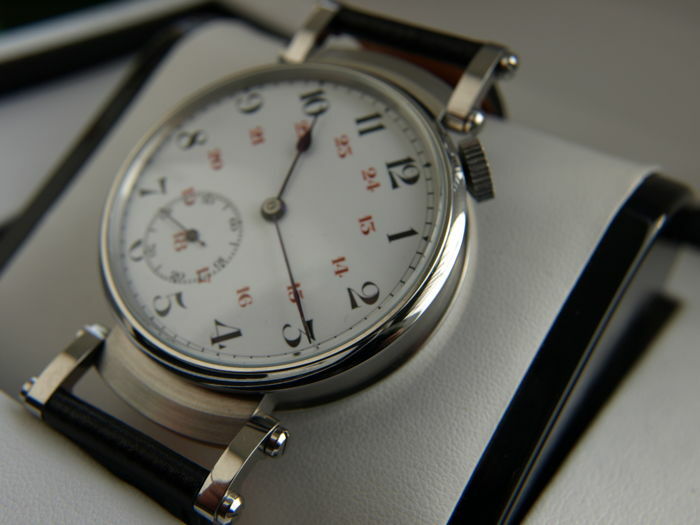 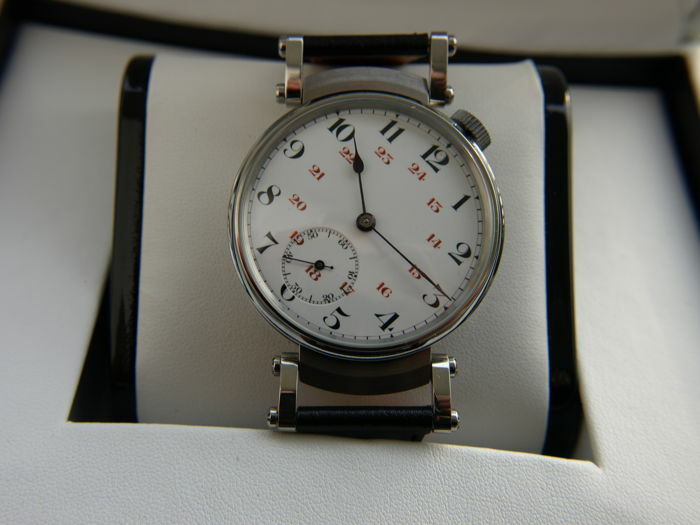 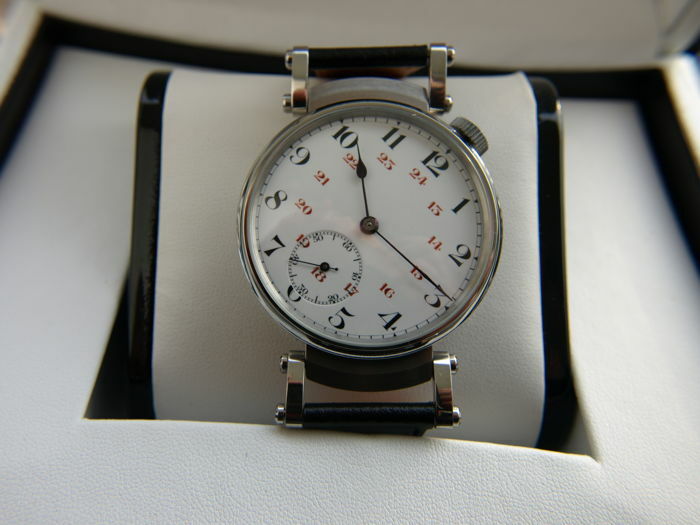 Swiss marriage wristwatch by Alpina in steel case, produced in year 1904 -1910. 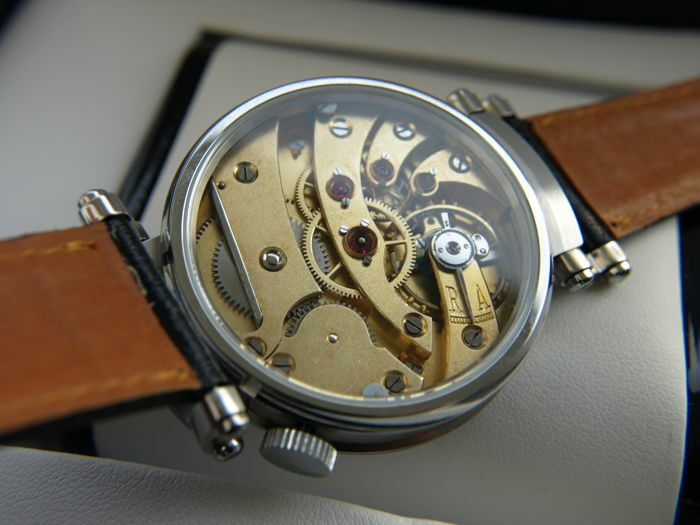 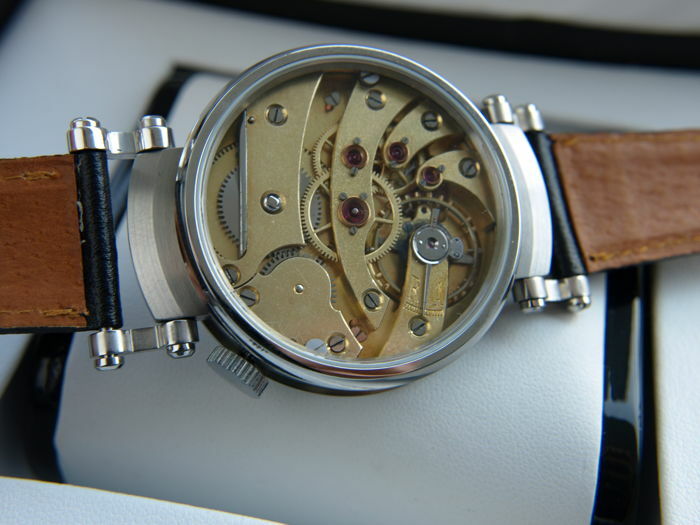 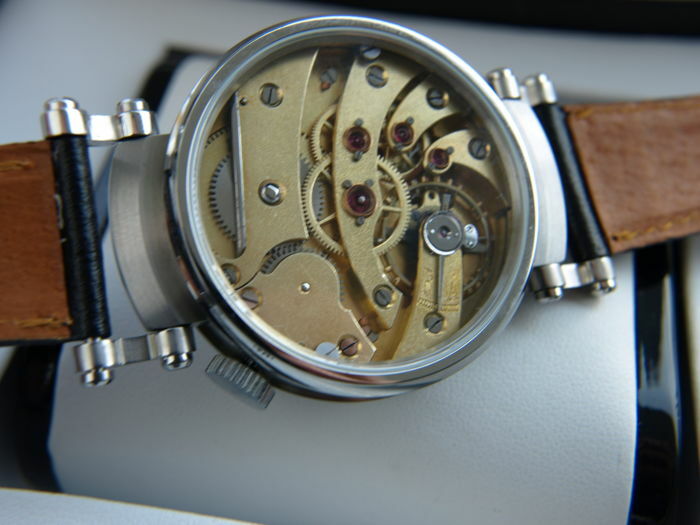 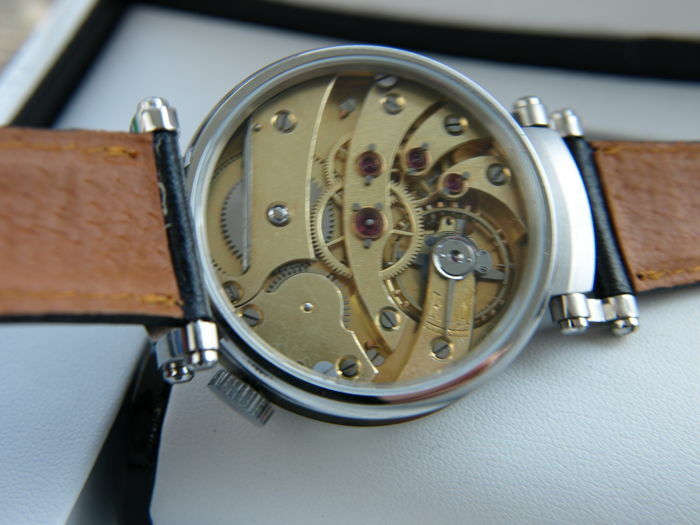 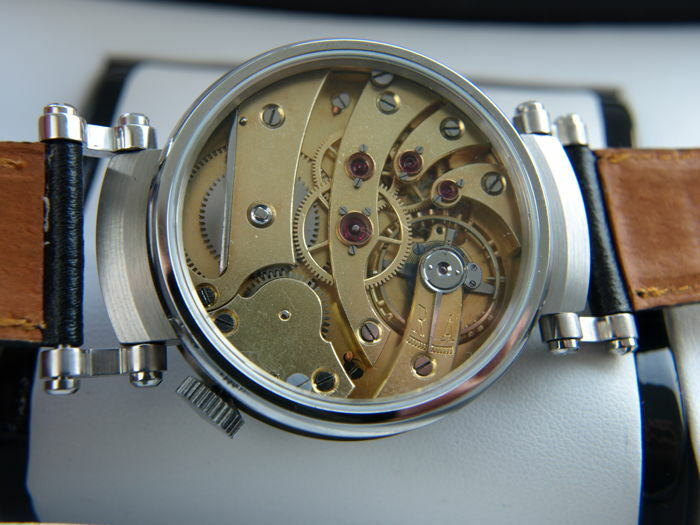 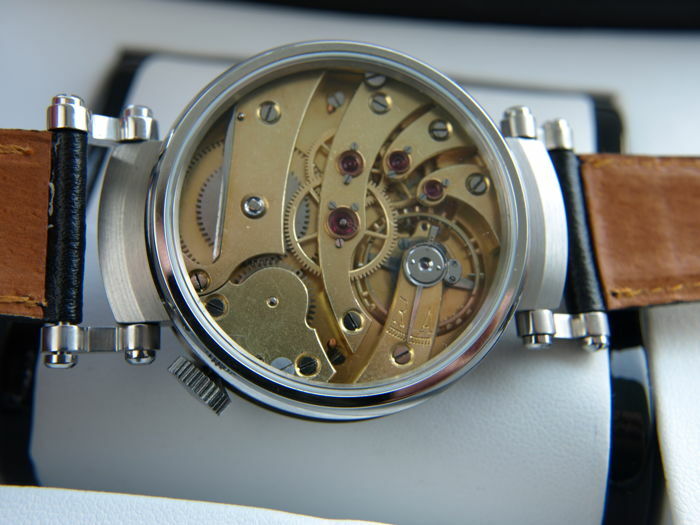 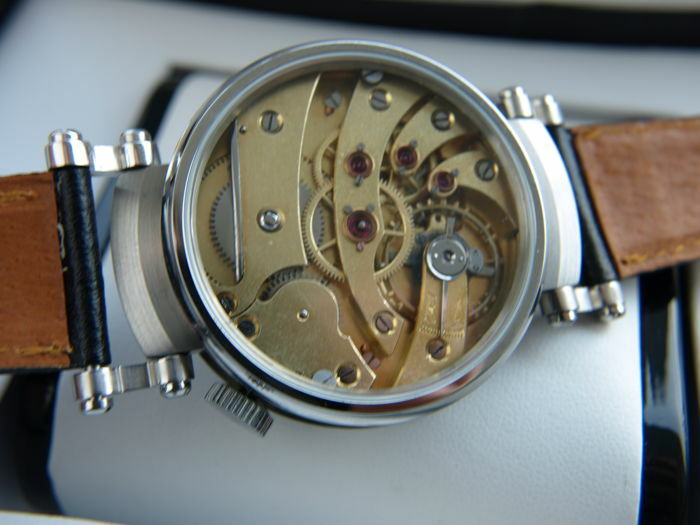 This watch has been transformed to wristwatch from gold pocket watch. 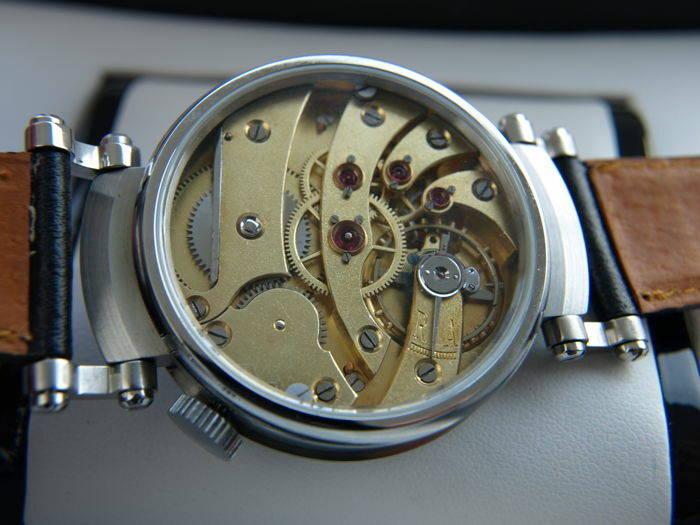 ⦁ gold plated model 19"
您可从卖家地址上门自提: Pila (Wielkopolska ), 波兰.